For those clients using MYOB Version 2017.1.1 or prior, you may have noticed a message when logging on asking that you upgrade to the latest version before the 24th August as the old version will not work after this date (being decommissioned?). This is just a reminder for you. 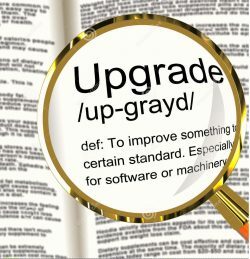 This upgrade makes sense as it brings with it some improved functionality and superannuation enhancements. The upgrade should be very straight forward but if you have any issues please feel free to contact us.